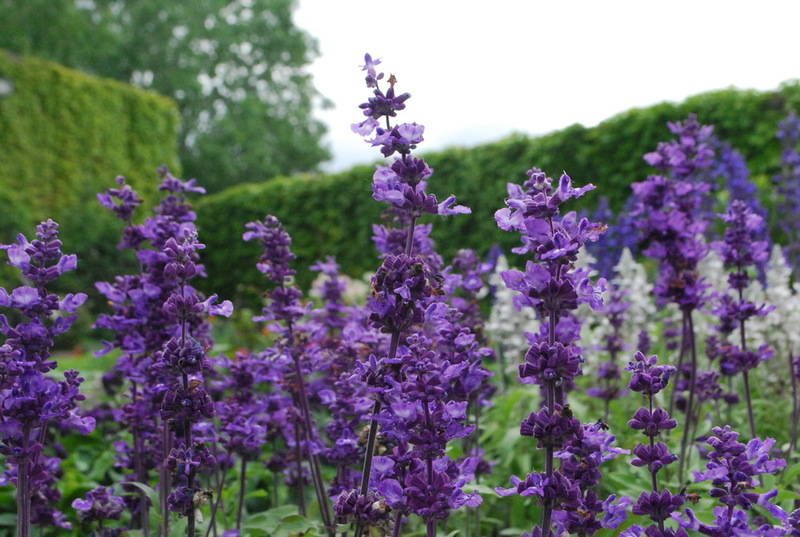 Salvia is an extremely popular landscape item. With it's ability to add color and thrive in the heat of the summer it has become one of our most sought after 4.5" items. We feature it in a variety of colors and it is exclusively available in 4.5" pots.